Monday’s NBA preview breaks down the feature game between the Detroit Pistons and Golden State Warriors, along with NBA tips for all other matches being played today. Final Thoughts: The Detroit Pistons and Golden State Warriors are both bound for the playoffs but are both aiming to put some patchy form in the rearview mirror. The 37-35 Pistons are sixth in the East, heading a midtable logjam. But they have lost four of their last seven games. Their current road stand has produced losses to the Cavaliers and Trail Blazers either side of a win over the Suns. Marquee man Blake Griffin is averaging 24.6 points, 7.6 rebounds and 5.4 assists this season. The 49-23 Warriors have slipped behind the Nuggets into second in the West after losing four of their last nine. They comfortably put away the Timberwolves and Pacers last week but went down at home to the Mavericks yesterday. With Steph Curry rested, the Warriors slumped to a 25-point defeat to the Mavs. 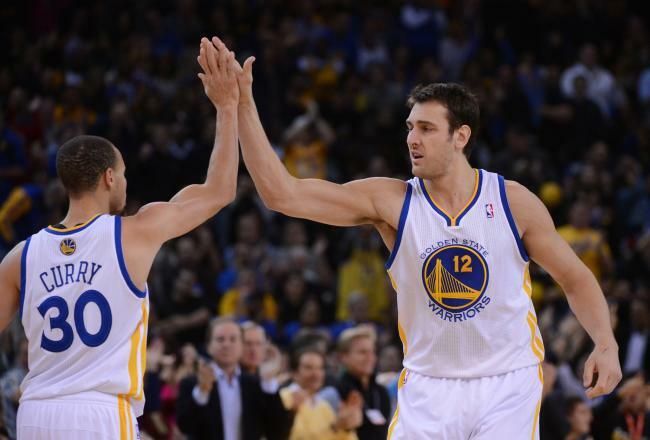 Curry is set to return to face the Pistons, as is Andrew Bogut. The Warriors have won 12 of their last 15 against the Pistons. But the Pistons have won three of their last six against the NBA’s preeminent force. Detroit scored a 115-107 upset at Oracle Arena last season, while they rolled Golden State 111-102 at home in December. The Pistons are a poor 14-22 on the road and have lost four of their last five away from Detroit. They are 5-6 on the second leg of a back-to-back. The Warriors are 25-11 at home – despite losing four of their last six at Oracle Arena – and have an impressive 7-2 record on the second leg of a back-to-back. The pertinent signs point to a comfortable win for the champs.